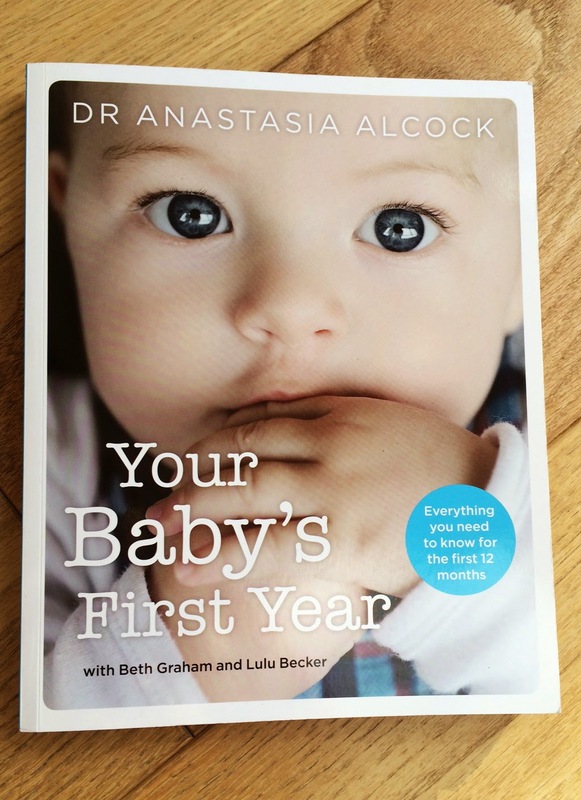 If you follow me on Instagram or we are friends on Facebook then you will already know that the book that I helped to write, Your Baby's First Year, is now available for pre order on Amazon! And THANK YOU to those of you who have contacted me and said that you have already ordered a copy for yourselves in support of me! (Especially to those of you that aren't pregnant and don't have any children yet)! A number of people have asked me how I became involved in this venture, so I thought that I would share a little more about how all of this came to be, and also a bit more about what the book is about. Before starting my own Physiotherapy practice, I worked at a Private hospital for Women and Children. It was there that I met Beth Graham. Beth is the most amazing midwife and she is a also a specialised lactation consultant. She helps new Mother's with breastfeeding support and sleep improvement strategies for their babies. Beth is incredible and I can't believe how much I have learnt from her over the past few years! The ladies who who she sees can also never stop raving about her and how much she has helped them, and as a result most of her clients are acquired through word of mouth! 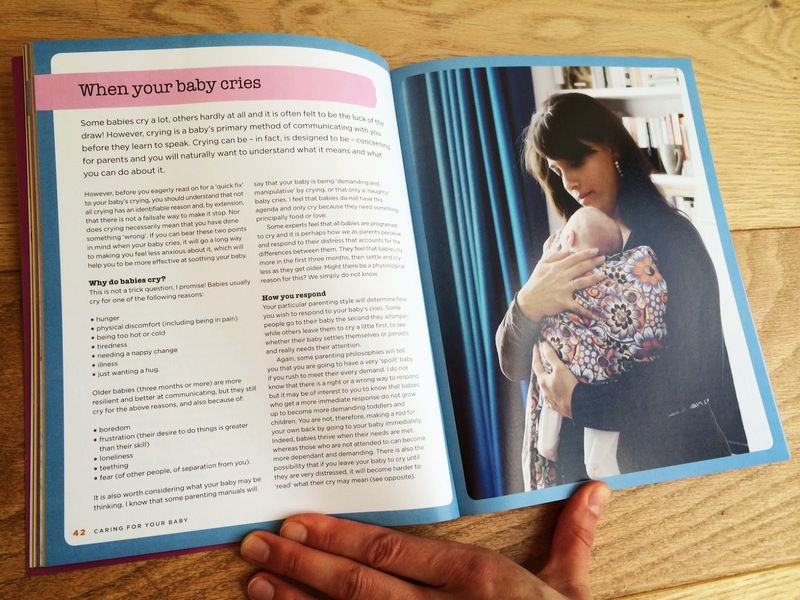 I have often had a terrified new Mum who can't settle a screaming starving baby be talked through what to do by Beth late at night over the phone! And I recommend that all my friends and Patients with new babies see her for at least one consultation. Beth and I always got on well at work and both set up our own businesses within a few months of each other. We regularly refer each other patients and I often call her for advice on what to recommend to my patients! Two years ago, Beth met Anastasia. Dr Anastasia Alcock is a Paediatrician and owns the Prenatal Classroom, which runs and delivers Doctor led, prenatal (birth preparation) classes. Anastasia was looking for a Midwife and a Physiotherapist to join her in teaching her wonderful Prenatal classes, and so Beth kindly introduced me to her and we joined the Prenatal Classroom team. Anastasia is fantastic and we immediately got on brilliantly. Her training as a Doctor as well as having had her own children means she is excellently equipped to teach and reassure expectant Mother's about everything that is about to come their way! I love the relaxed way in which she teaches our classes, and she makes sure that everyone who attends is unafraid to ask any questions or raise any concerns that they may have. I am so fortunate to have learnt so much from her over the past few years too. 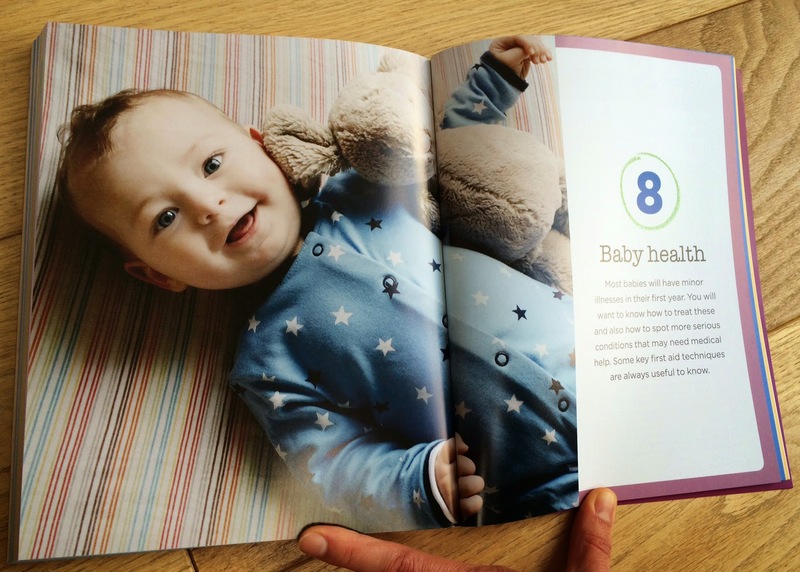 At the end of 2013, Anastasia was approached by Quadrille, the Publishing house and asked to write a book on The Baby's First Year, for new Parents. I was delighted when she asked if I would contribute information on a baby's normal physical development, the benefits of baby massage and baby yoga, and the importance of tummy time and encouraging your baby to crawl. 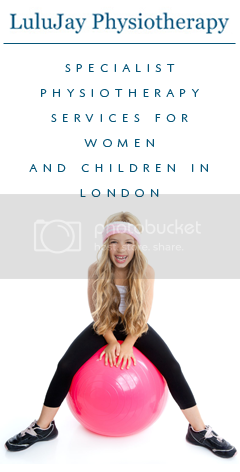 I also contributed information for Mother's on pelvic floor function and strengthening, ensuring that the stomach muscles have returned to their normal position after being pregnant and returning safely to exercise in the post partum period. Anastasia and Beth have shared their extensive wisdom in the book and I could not be prouder to have been a part of it! It was the most ridiculously surreal and exciting moment as I sat and paged through the book last week at Anastasia's house. I am blown away by how beautifully it has all been edited and put together by Victoria Marshallsay and Pauline Savage, thank you ladies. It is easy to read and so very informative. The book will be valuable on the 26th of March 2015 and is currently available for pre order on Amazon here. It offers medically sound, practical and emotional advice and it is definitely going to be my 'go to' book when our baby arrives in June! Thank you so much Anastasia and Beth. For all that you have taught me, all the help and support and friendship that you give me and for the AMAZING opportunity to collaborate with you in this book!